also Various Blues Styles. Blues Posters and Art Prints. 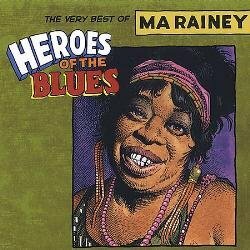 Blues CDs as well as a Link to Blues CDs and DVDs. 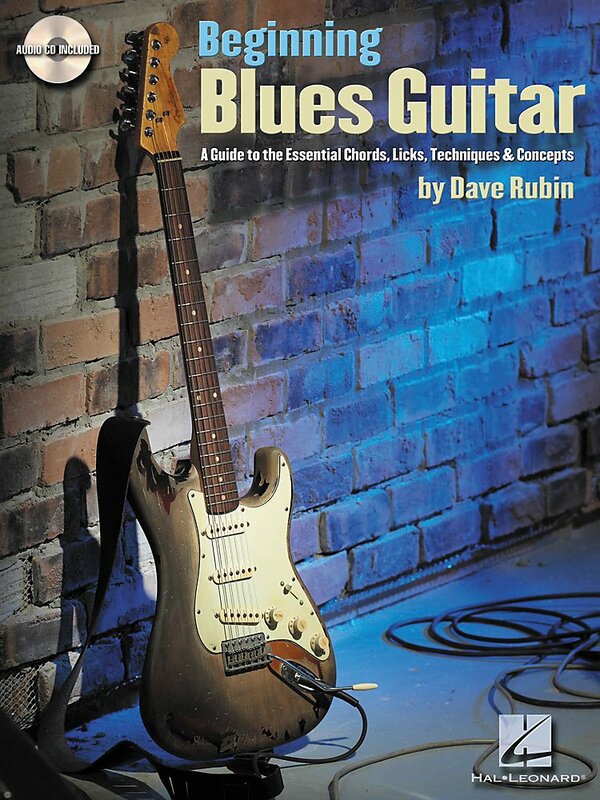 Blues Music CDs: Top Sellers - click here! 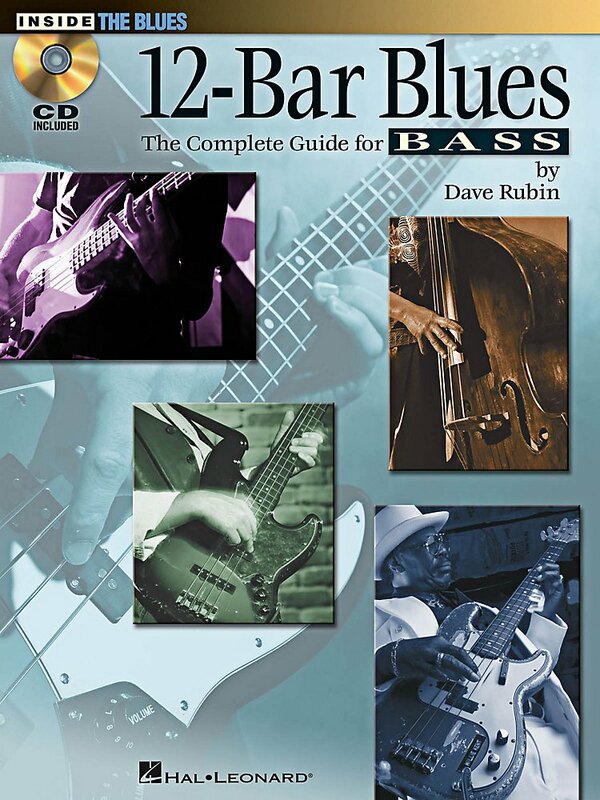 The term "12-bar blues" has become synonymous with blues music and is the basis for an incredible body of jazz, rock 'n' roll, and other forms of popular music. 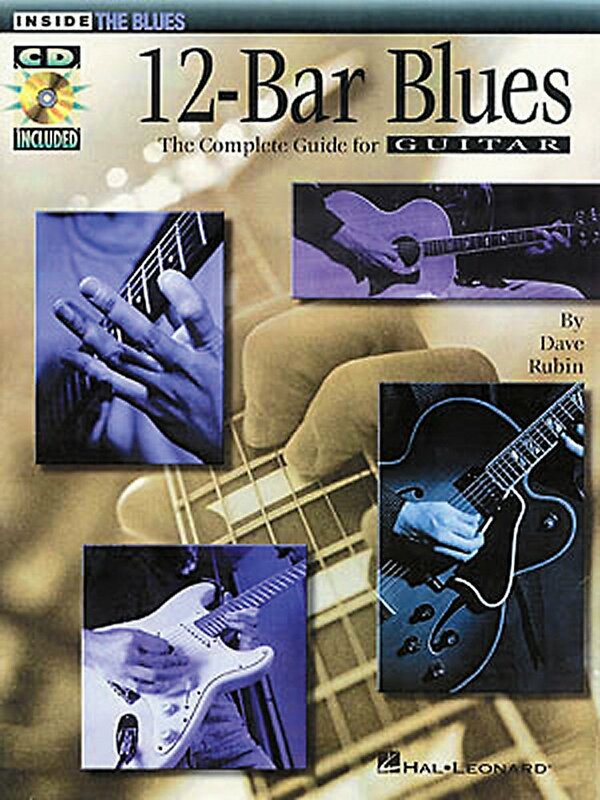 This book/CD pack is solely devoted to providing guitarists with all the technical tools necessary for playing 12-bar blues with authority. 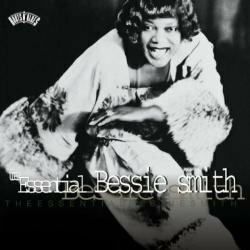 The CD includes 24 full-band tracks and covers boogie, shuffle, swing, riff, and jazzy blues progressions; Chicago, minor, slow, bebop, and other blues styles; soloing, intros, turnarounds, accompanying keyboards and more. In standard notation and tablature. 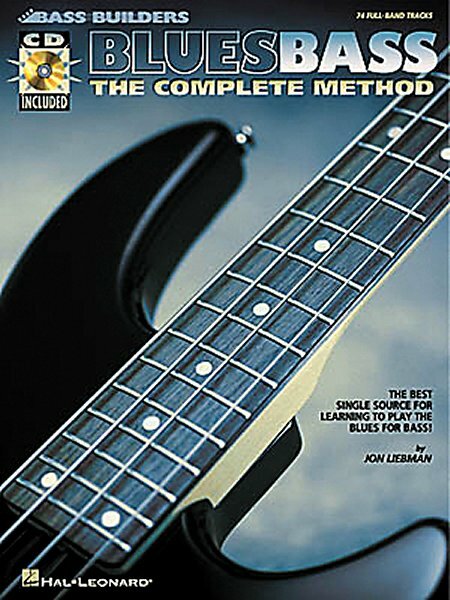 If you're just getting started or a veteran looking to add more licks to your arsenal, this book/CD pack is for you. 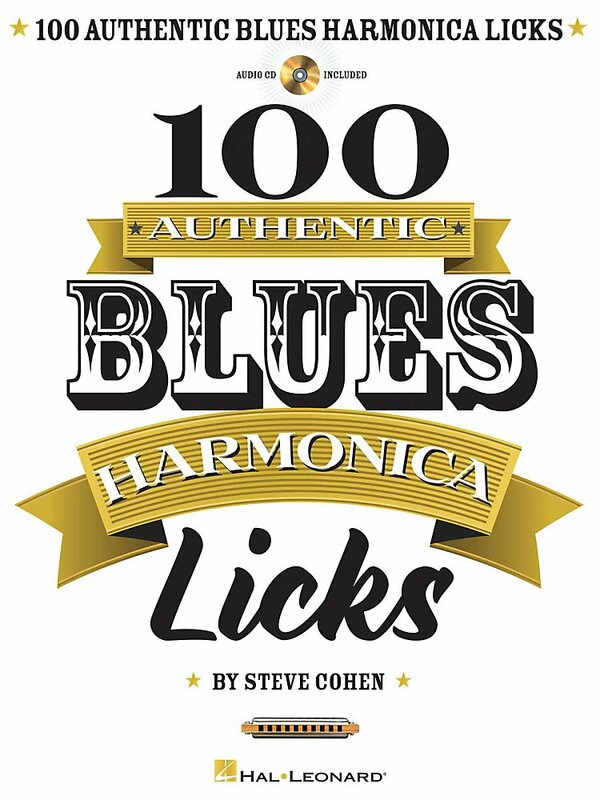 From basic 12-bar blues backing riffs to mojo-packed solo licks, Steve Cohen shares 100 time-tested licks to help you get the most out of your 10-hole diatonic harp. All examples are played on a C harp and are written in standard notation and harmonica tab. 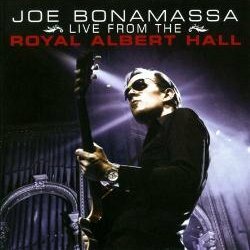 The CD contains demonstration tracks for all of the licks - many with play-along tracks. 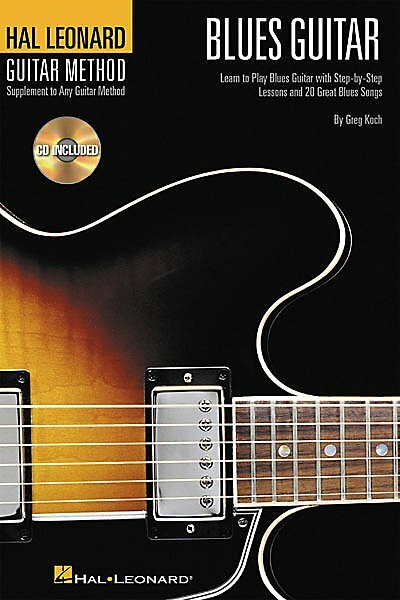 Includes: cross harp and straight harp licks; boogie-woogie licks; stop-time licks; ascending & descending licks; funk licks; shuffle licks; horn-adapted licks; glissandro licks; octave licks; warble licks; over-blowing chromatic licks; turn-arounds and endings. Also include many riffs in the styles of Sonny Boy Williamson II, Little Walter, Howlin' Wolf, Jimmy Reed, James Cotton, and more!